 Once again we are proud to announce that we have earned the Certificate of Excellence Award from TripAdvisor. 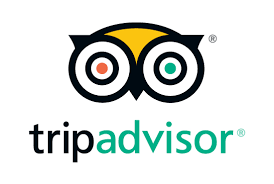 We love hearing all the excellent feedback from our guests on Tripadvisor and thank everyone who took the time to write a review on their wonderful experiences with us. We take pride in providing all of our guests with a fantastic wine tasting experience and appreciate your business. Hope to see everyone again soon!